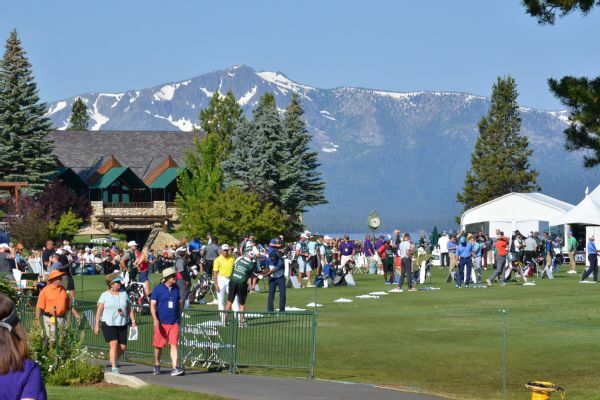 Sharks captain Joe Pavelski maintains a one-point lead after the second round of the American Century Championship celebrity golf tournament at Lake Tahoe on Saturday. Crowd favorite Charles Barkley was alone in last place. 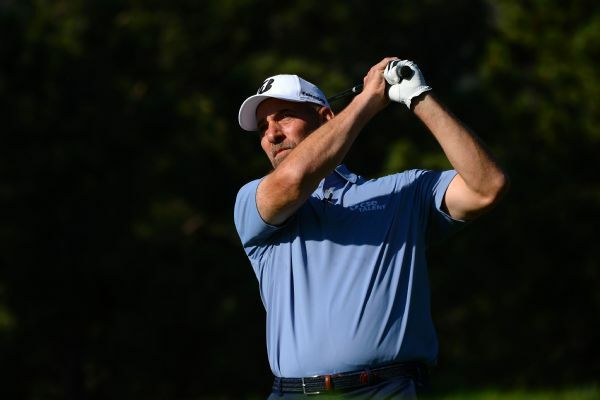 Baseball Hall of Famer John Smoltz managed only five pars in his debut at the U.S. Senior Open, shooting a 15-over 85 on a Broadmoor course that also was rough on full-time players. Jerry Kelly is at 5 under at the halfway point of the U.S. Senior Open, which will be without John Smoltz this weekend. Former Major League Baseball star John Smoltz says playing in this week's U.S. Senior Open will be a "different kind of pressure." 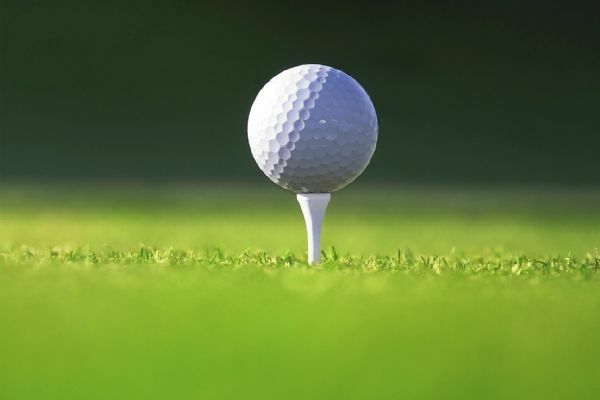 Sharks captain Joe Pavelski held a slim lead over former NFL quarterback Trent Dilfer after the first round of the American Century Championship celebrity golf tournament. 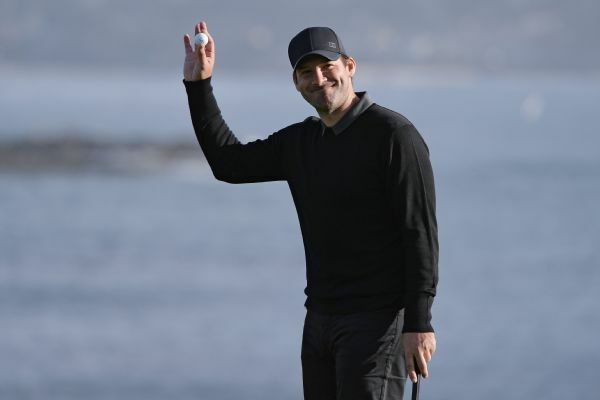 Former Cowboys quarterback Tony Romo rallied from four points back to win his first American Century Championship on Sunday at Lake Tahoe.